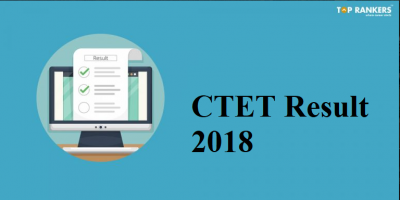 Are you all aware about the qualifying marks of CTET Examination? CTET is conducted every year in India for the aspirants who would like to become a qualified teacher in primary and upper primary level. 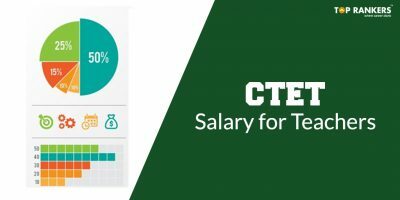 CTET has fixed a percentage to qualify the candidates to be eligible. You all should know the qualifying marks, the question criteria and the award of CTET Certificate. Here we help you know about all these details that can increase your knowledge about it. Qualifying Marks and Award of CTET Certificate. In India, the CTET Examination happens twice a year during February and September. All the candidates appearing for the exam will receive a Mark Statement. 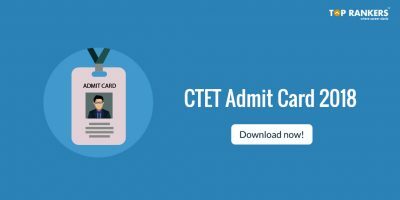 You will gain the Eligibility Certificate of CTET if you achieve 60% or more. Consideration will be given to the scheduled caste/tribe and other backward classes according to their policy. Keep in mind that qualifying the CTET Exam does not promise you a job. This test is only one of the eligibility criteria for the appointment of teachers in Schools. How is the Question Criteria of CTET? 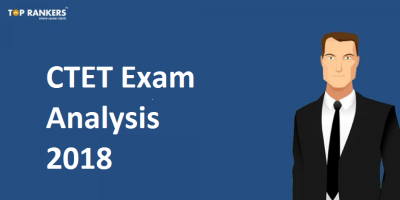 The primary level of CTET Examination will have five sections. This will be divided into Language 1, Language 2, Child Development & Pedagogy, Mathematics and Environmental Studies. All these 5 sections will have 30 questions each. Likewise, each question carries 1 mark which comes to a total of 30marks for each section. The upper primary CTET Exam will also have the same 5 sections. The only difference in the upper primary test will be in Mathematics and Environmental Studies. Both these section will have 60 questions each. Both paper 1 and 2 will be in 150 marks each. The test booklet you will receive will have a booklet code. Your answer sheet will also have the same code. Before writing the exam, check the codes on both the sheets. Read all the instructions on the test booklet before starting the test. Time management can help you finish your exam on time without much stress. Divide your 2:30 hours to attempt the 5 sections. Try to attend the easiest section first and then complete the others. Good luck for all the candidates appearing for the CTET Exam this February 2016.